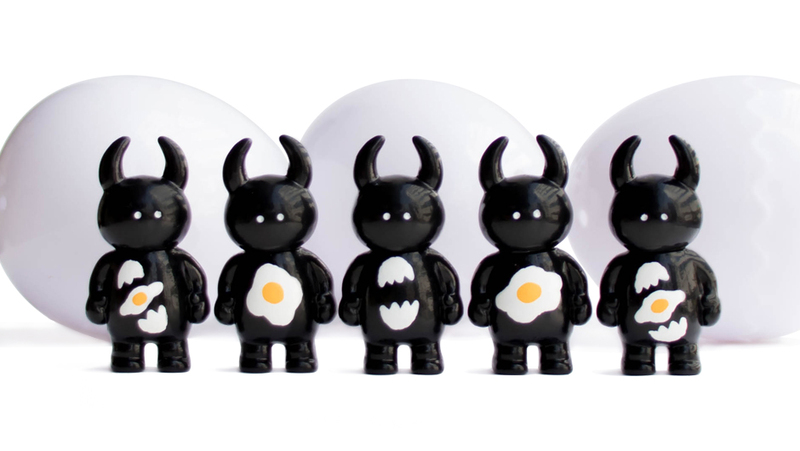 Following the announcement of Kids Monomachi in Satake Shoutengai, we’d like to introduce Egg Uamou and Egg Mini Uamou which we’re going to sell at STUDIO UAMOU on the first day of MONOMACHI! 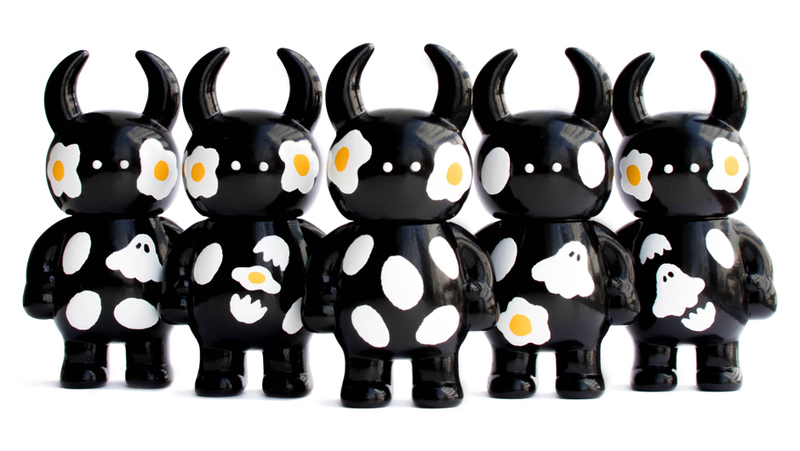 Eggshells, cracked eggshells, sunny-side ups and Boo are carefully hand painted on black bodies by Ayako Takagi and they have different patterns each other! 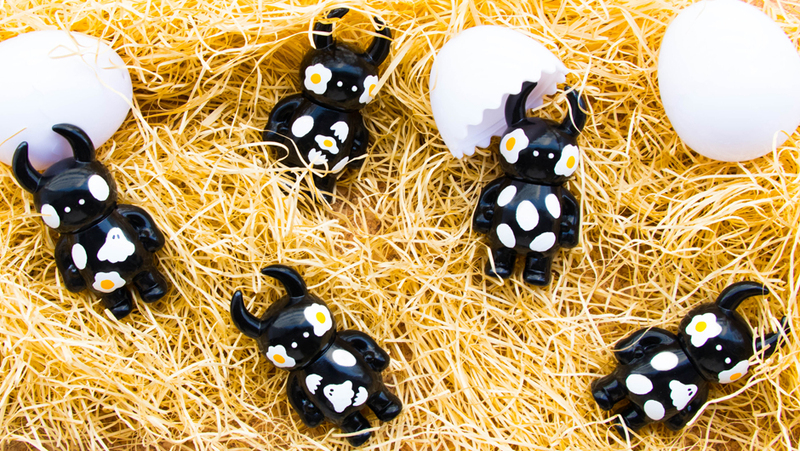 Although Kids Monomachi will be held Saturday and Sunday, these Egg Uamou and Egg Mini Uamou will be available tomorrow, May 25th (Fri)!